Look at your life. Look at your choices. We present the ultimate douche dining guide to the city, a.k.a. 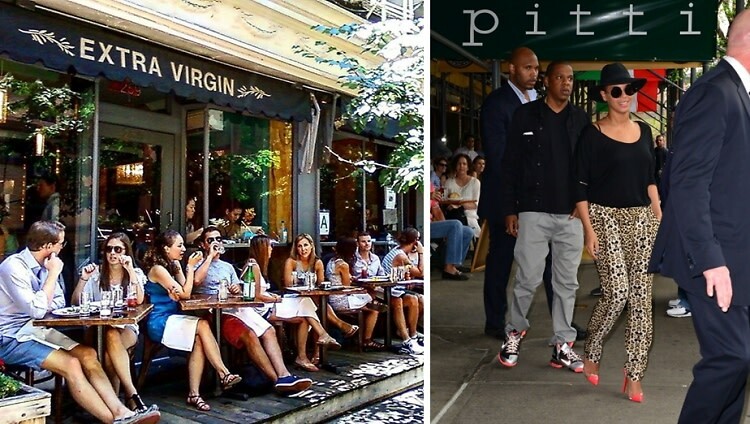 the restaurants where you're sure to spot an annoying celebrity or three.